Our goal is to provide only the highest quality solar products to Greta Main residents, giving you a solar system that is going to provide free power to your Greta Main home or business for years to come. Our team is passionate about renewable energy and takes great pride in delivering a quality solar installation to every customer. 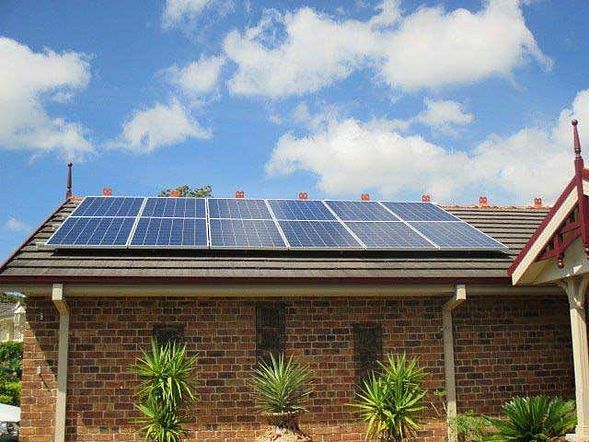 View our range of solar specials available to residents of Greta Main and contact us to arrange a free quote. 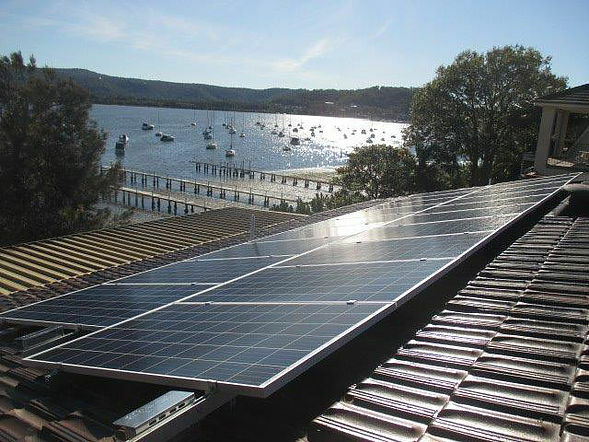 Central Coast Energy has finance options available to get your Greta Main Solar Installation started soon! 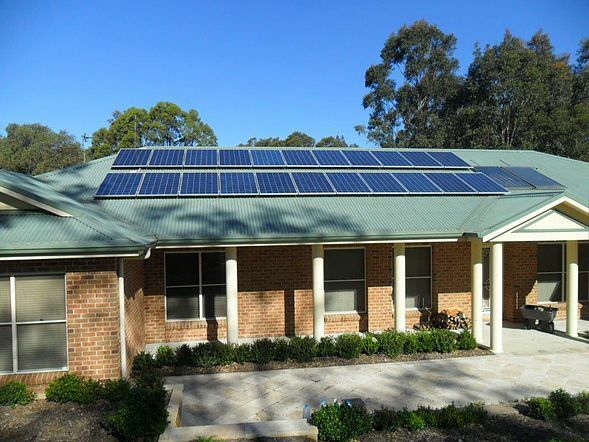 Full Greta Main solar system install including Solar Panels, Solar Batteries, Solar Inverters & Solar Monitoring Systems. 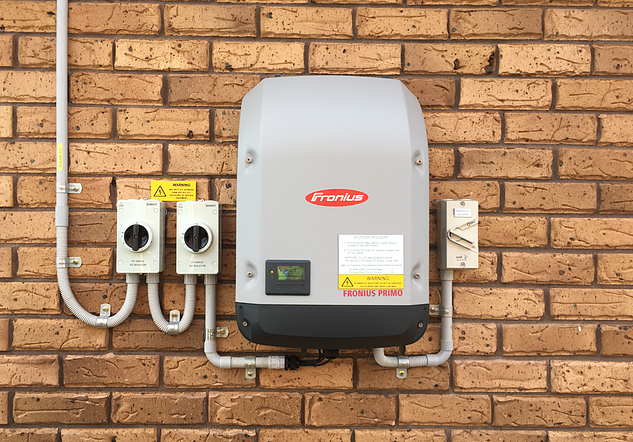 Enter the desired size of your Greta Main solar system to get an estimated average output. Note: this is estimation only and assumes certain conditions such as hours of sunlight, position etc. 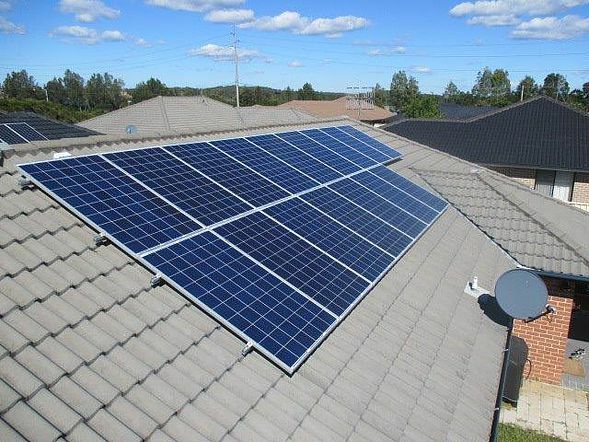 Install Solar in Greta Main and Start Saving on Energy Costs!